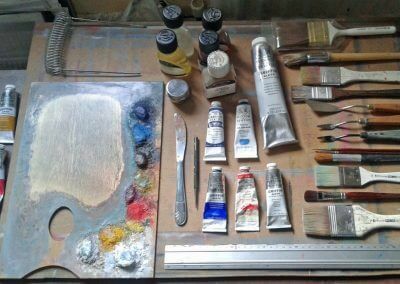 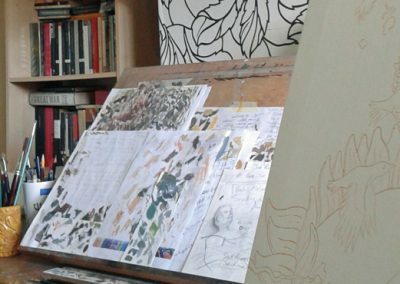 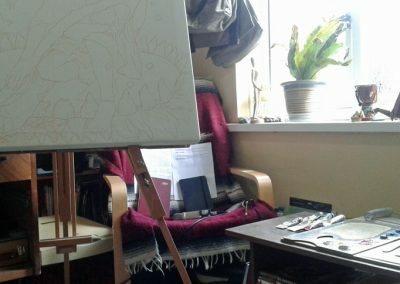 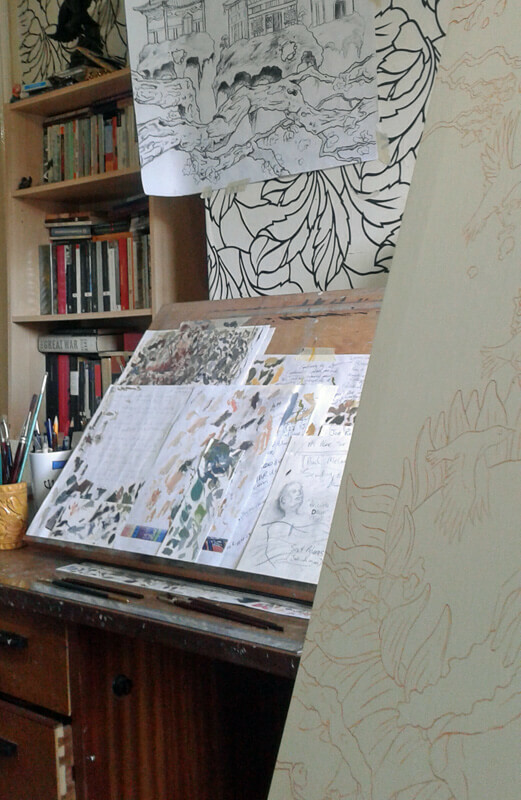 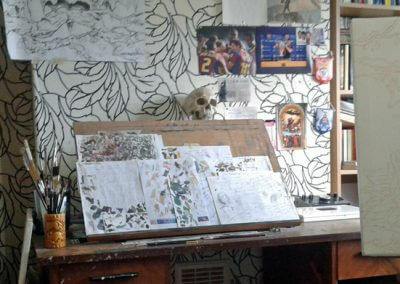 If the group art course setting is not your thing, and you’re on the lookout for more specific tutoring on drawing and painting techniques, I also provide 1-to-1 art tutoring at my home studio in Oldbury. 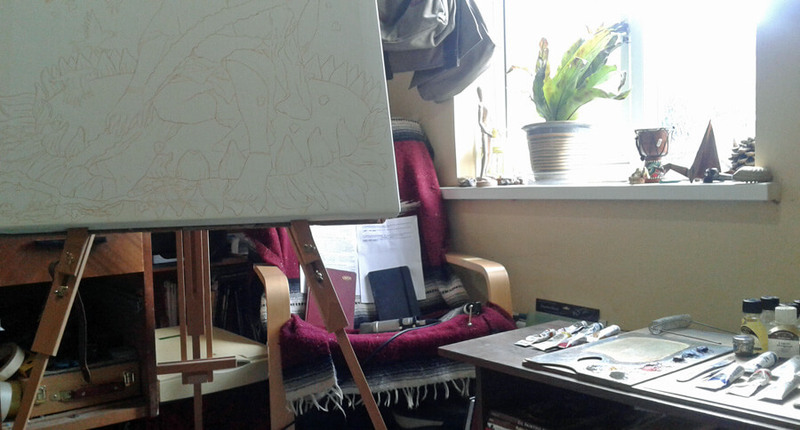 I provide tutoring on drawing media, particularly graphite and charcoal, acrylic, pen and ink, and of course oil painting. 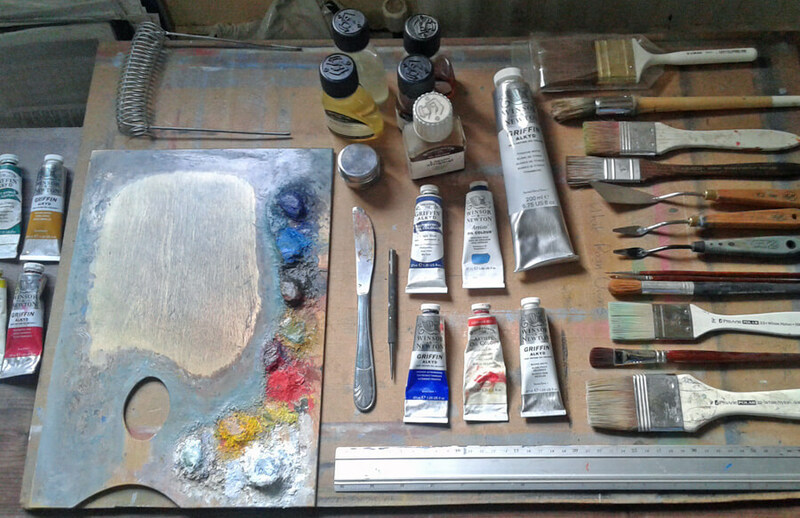 Please contact me via email for more details on price and availability for one to one art tuition.